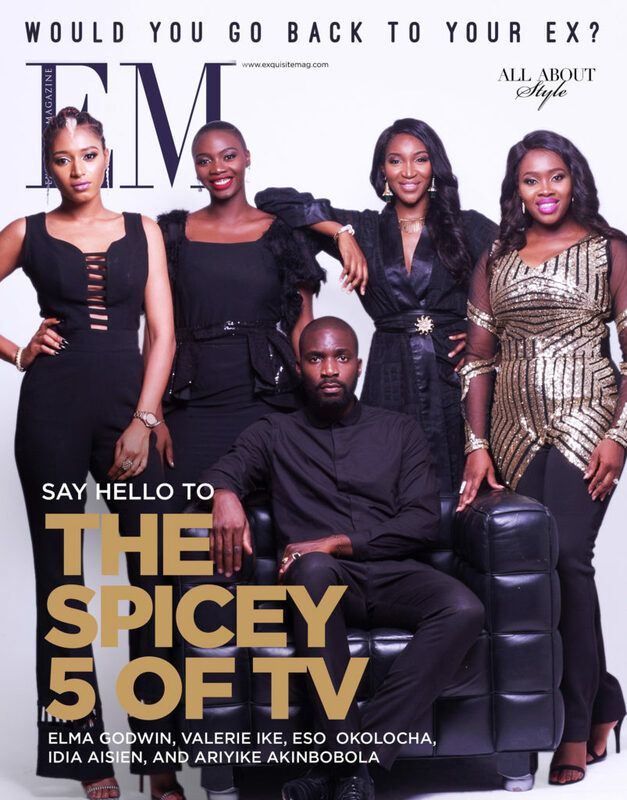 The SPICE TV team are the cover stars of the new issue of EM. 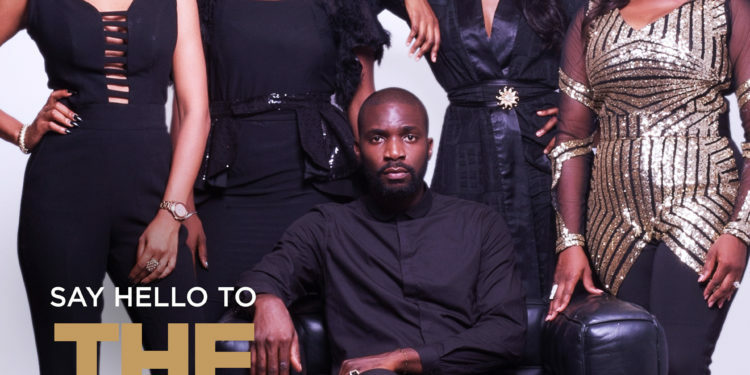 The TV presenters discussed their joys, expectations and exciting moments of being a presenter on SPICE TV. 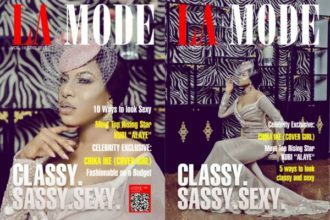 Visit www.exquisitemag.com for the exclusive and more exciting EM feature stories and fashion.